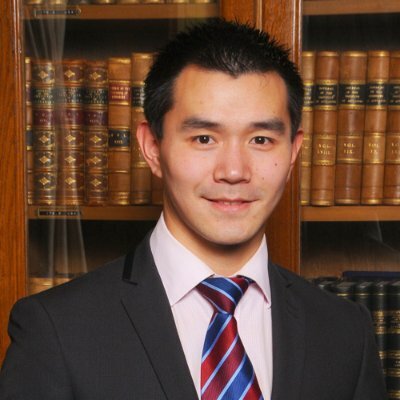 Yan is a general insurance Actuary with extensive experience of pricing, reserving, capital modelling, forecasting and monitoring of both personal lines and commercial lines of all distribution channels (retail, partnership, broker, telephony, branch and internet). Work closely with the business to deliver competitive advantage through financial insights, improved modelling and actuarial analysis. 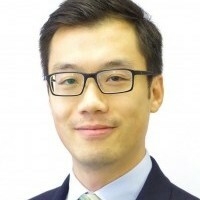 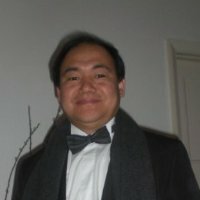 Dr. Ji Yao is a Manager with EY’s EMEIA Insurance Risk and Actuarial Services and a Lecturer in Actuarial Science at the University of Kent, UK. 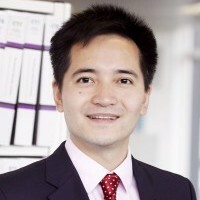 He is a Fellow of Institute of Actuaries (FIA) and a Chartered Enterprise Risk Actuary (CERA). 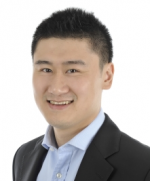 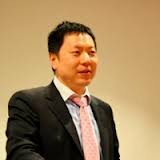 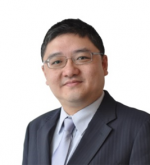 He is one of the founding members and vice president of Chinese Actuarial Network UK. 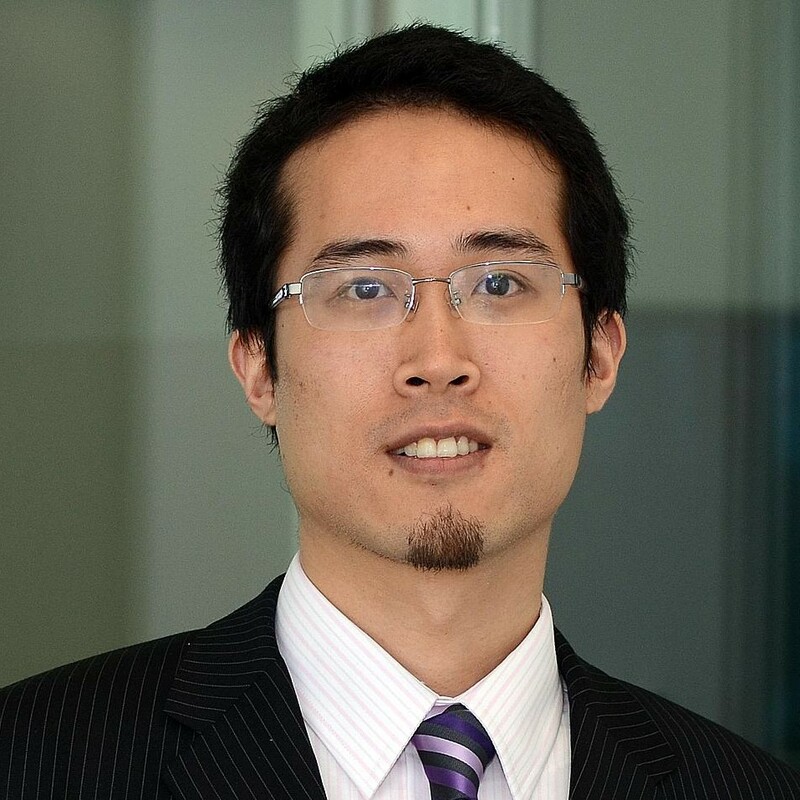 Shuyan Liang is a investment actuary specialising in alternative investment assets. 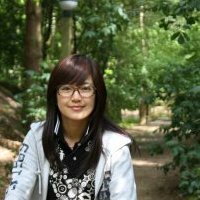 She’s currently working at Freehold Corporation – a start up company. 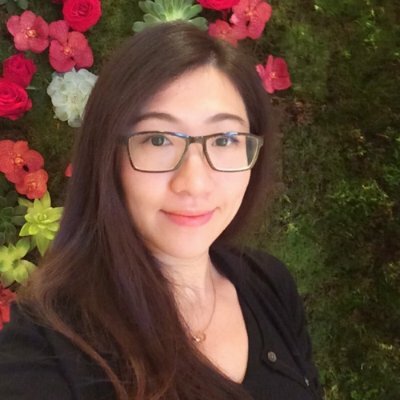 Her main focus is to structure and price alternative investment assets to meet the needs of insurance companies and pension fund. 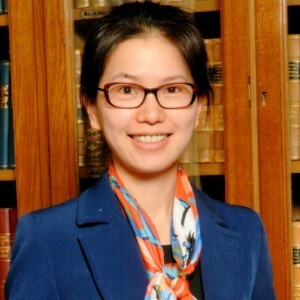 Prior to that, she was with RiskFirst (another start-up), helping clients develop risk management and asset liability hedging strategies in their defined benefit pension schemes. 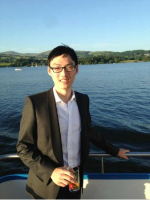 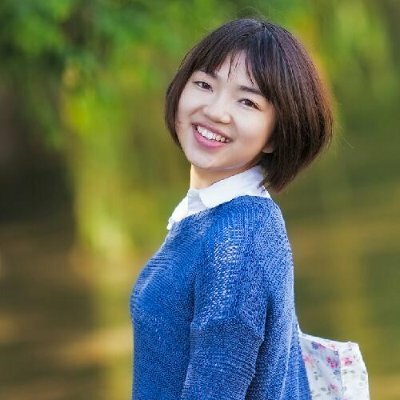 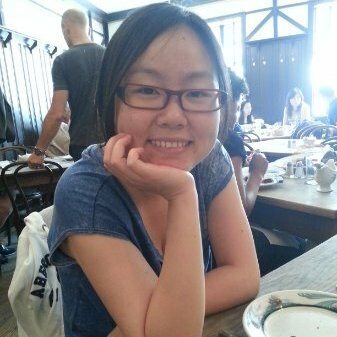 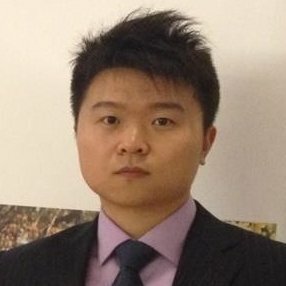 Shuyan holds an MSc in Risk and Stochastics from London School of Economics (LSE) as well as a BA in Actuairal Science and Risk Management from Renmin University in China. 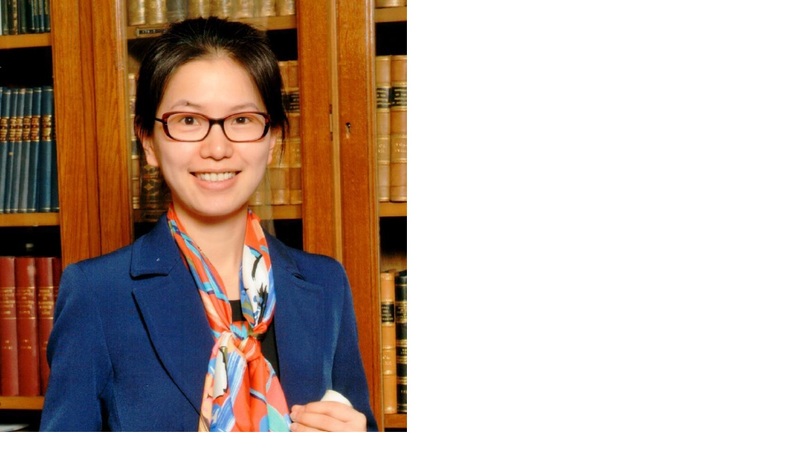 She is a Fellow of the Institute of Actuaries.